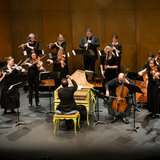 Now in its Eighth Season, the Victoria Baroque present high-quality, high-energy, and engaging performances of music from the baroque and classical periods. 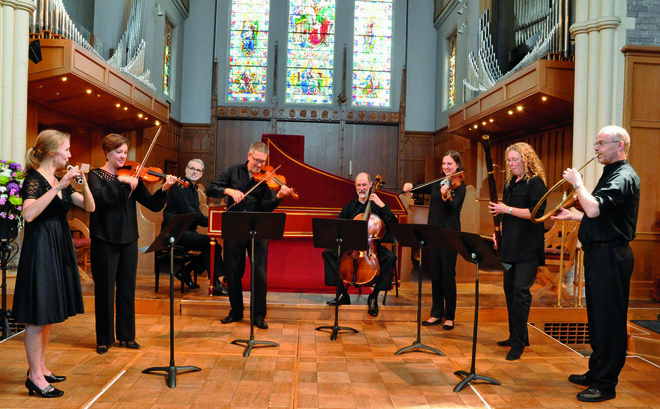 Playing on the instruments of the 18th century, the historically-informed ensemble brings audiences closer to the sound world of the period, embracing the dance-driven rhythmic vitality, as well as the lyrical and conversational aspect of the baroque music. 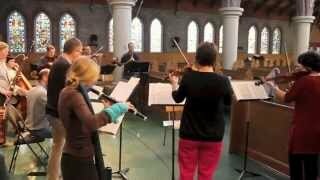 The core members are Vancouver Island residents and early music specialists with extensive performance experience in Canada and abroad. The home of the Victoria Baroque's Series is the beautiful church of St John the Divine in downtown Victoria. 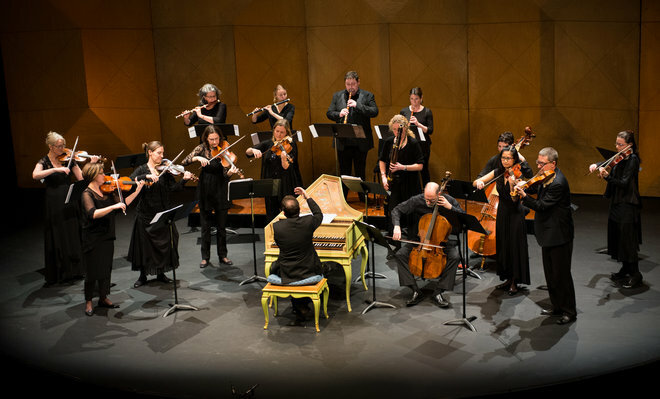 Victoria Baroque has also performed as guest artists for the series of the Early Music Vancouver, Early Music Society of the Islands, Cowichan Symphony Society, Artspring, and Denman Island Concerts. VB's collaborations with the local choir St John’s Chamber Singers have brought about highly memorable performances, including a significant and acclaimed presentation of Bach’s legendary St John Passion. 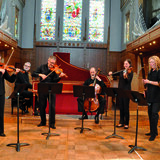 Victoria Baroque's début CD Virtuosi of the Baroque, on Marquis Classics, was released in November 2014, and was nominated for a Western Canadian Music Award.